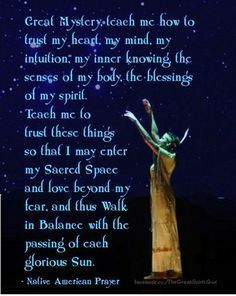 A’Ho ( Lakota for blessed be or so mote it be) dear brothers and sisters. I realized before I decided to write this post that I will probably get some nasty comments because of my views and wording but that is fine with me as everyone has the right to voice their opinion. All I ask is you do it in a respectful manner without using foul language. Thank you. In case you have forgotten, I have a doctor’s appointment and we will be off the internet. 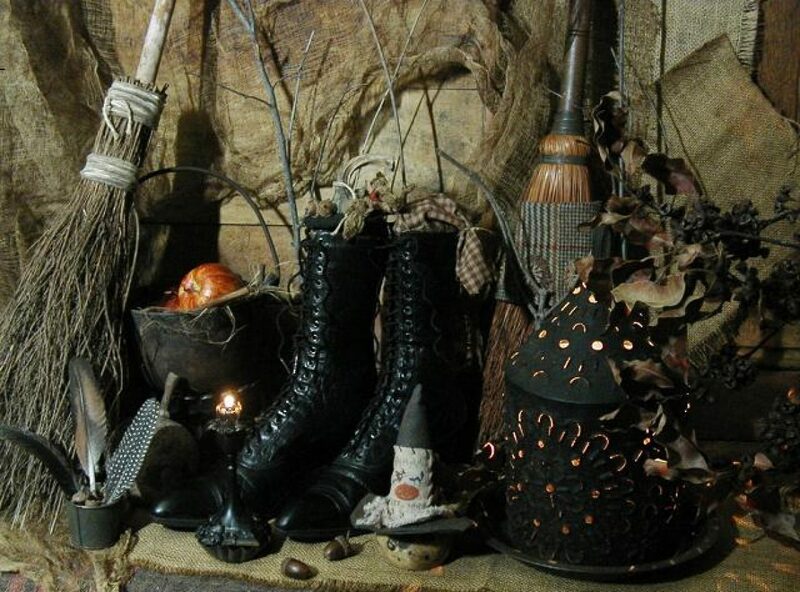 I know it seems silly to close the office down when I have a doctor’s appointment but…….I have some mischievous witches that work here. It seems every time I leave the office all heck breaks loose. Since this is the case, I have found it just best to close the office. 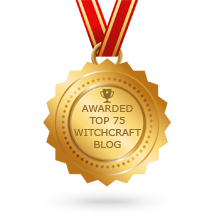 That stops a lot of apologizing, cleaning up messes and mending hurt feelings. So we will see you Wednesday. You have all the info for tomorrow today. Hey, I might have been by myself but I don’t think I did that bad of job. But the info is there for you so just pretend we are here when we ain’t. 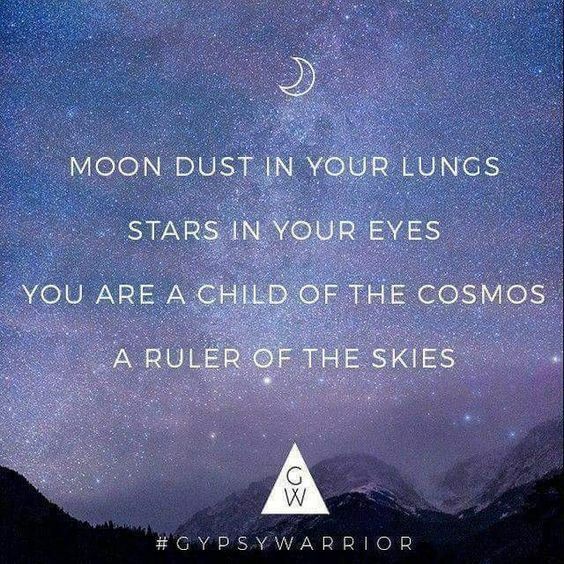 I Am A Luna Child………….The Witch Said What? 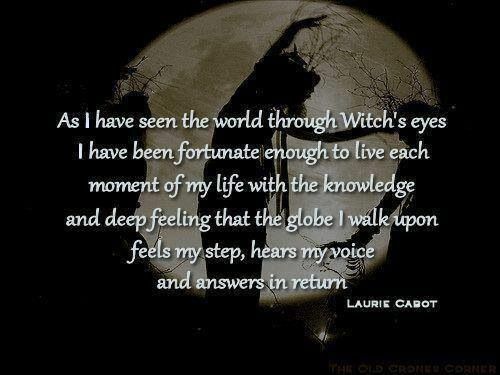 Posted on October 8, 2018 by ladyoftheabyssPosted in Articles, Daily Posts, The Witch Said What? 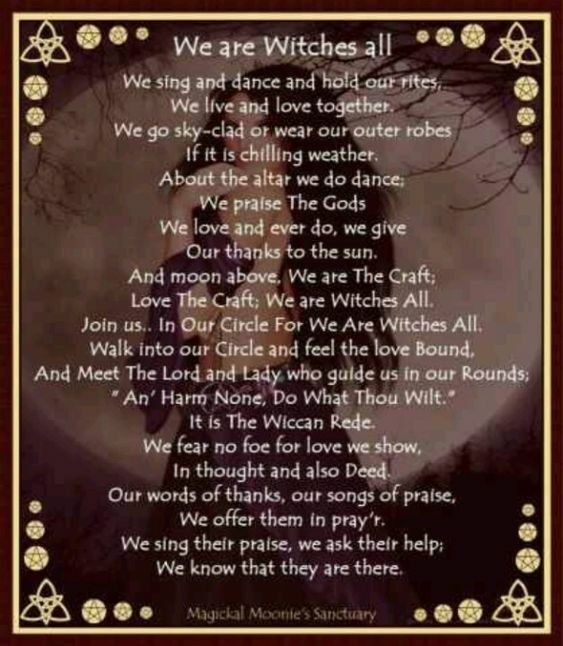 We are Witches All………..The Witch Said What? 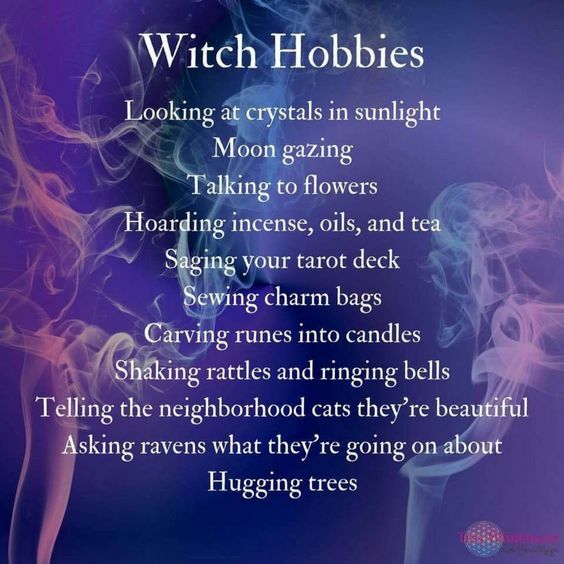 The Witches Hobbies……….The Witch Said What? 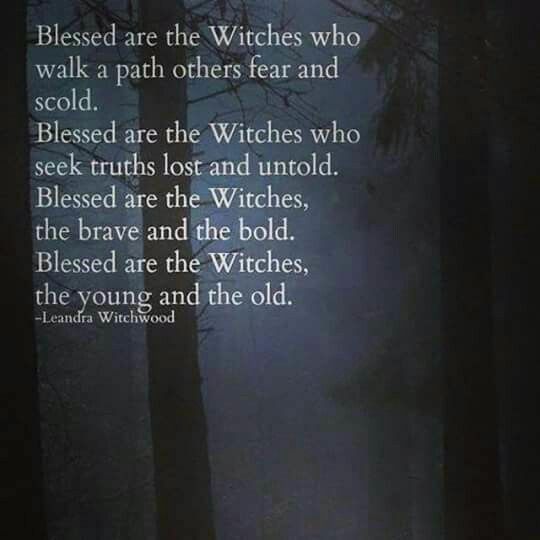 Blessed Are The Witches………..The Witch Said What? 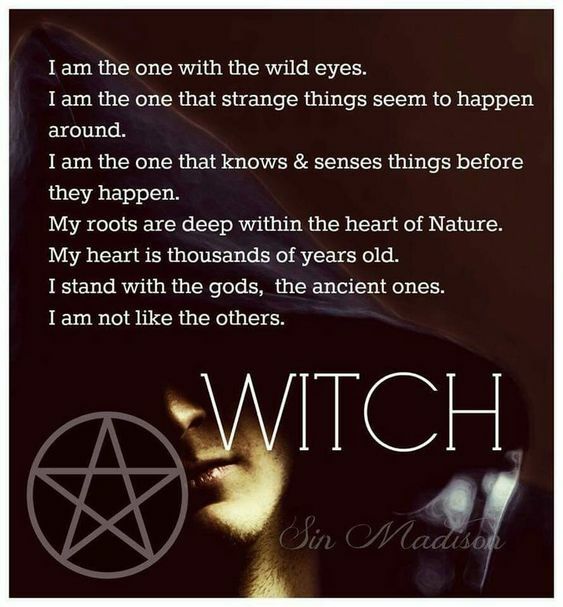 Through Witch’s Eyes…….The Witch Said What?